There’s nothing like spending warm summer days and gorgeous starlit nights in a boat on the lake. 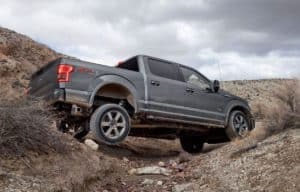 Checking your truck shocks and tow capacity are crucial to getting to the lake without damaging the engine or transmission. 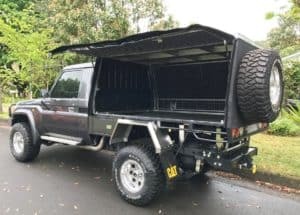 Another thing to consider is the winch you’re using. 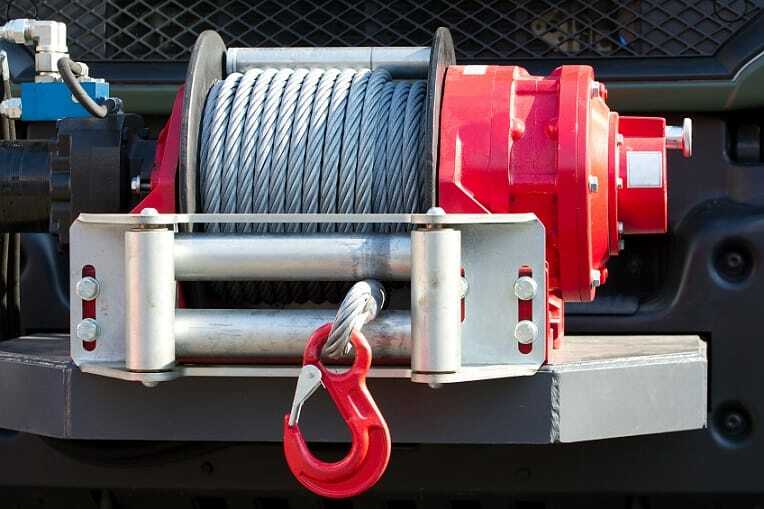 When choosing a winch, gear ratio plays an integral part in the process. The lower the gear ratio, the faster the drum turns. However, if you are using a hand winch, more effort will be required. Higher ratios take less energy and more time. A Dana 44 front axle, with the right winch and equipment can handle heavy loads. Select the appropriate line length based on the length of the trailer. The longer it is, the longer the line needs to be to reach past it to the boat to the water. A nylon strap can hold the vessel firmly and winds onto the drum more evenly than a cable. However, a wire cable is typically stronger. The technique used for loading your boat may vary. If the trailer has rollers or bunks, using the boat’s power to drive the bow onto trailer may require only a short pull with the winch. Steep ramps can put considerable stress on the winch and its components. If you’re using an electric winch, make sure it rated for extended use. Jeep bumpers, tow capacity, and ramp steepness are just a few of the factors that contribute to which winch is best for you. 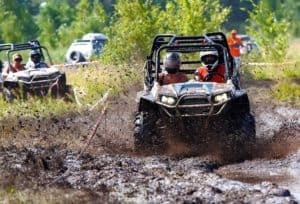 4WheelParts.com has a wide selection from top manufacturers in-stock and ready to ship. Place your order today.